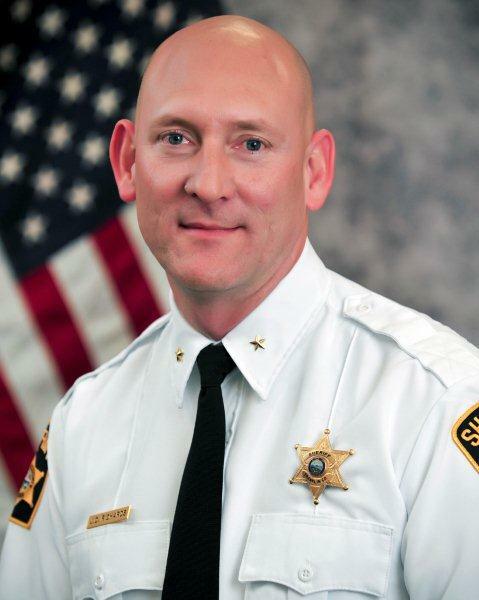 The Franklin County Sheriff's Office serves a population of about 25,906 and 577 square miles - including eight cities and sixteen townships. Additionally, the Sheriff's Office provides assistance to municipal police departments within their jurisdictions and assists State and Federal law enforcement agencies. The Sheriff's Office continually strives to keep up with the ever changing needs of the population and managing changing law enforcement issues affecting residents of Franklin County in a most effective and efficient manner. 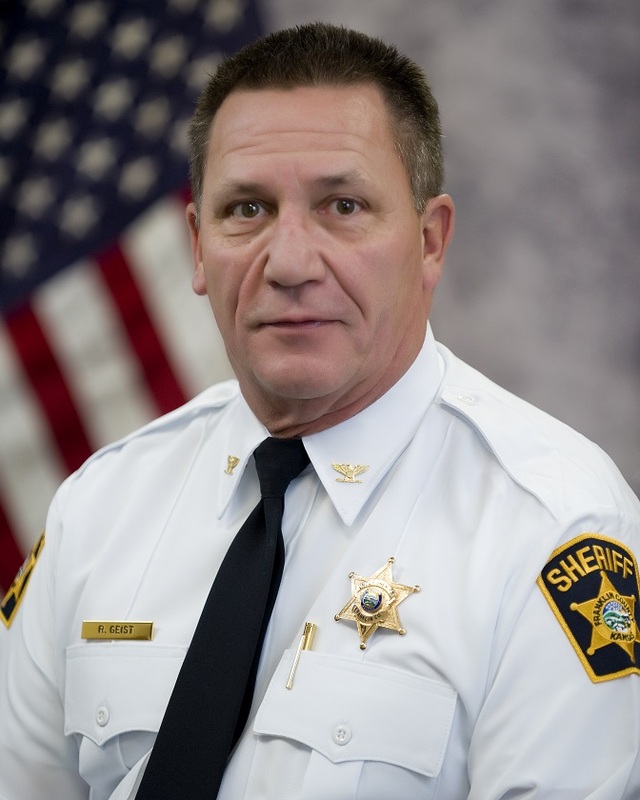 As the chief law enforcement officer in the county, the Sheriff is required by state law to perform four specific duties, including: serving civil and criminal process papers; keeping the peace; providing protection for county residents; and keeping those behind bars secure.